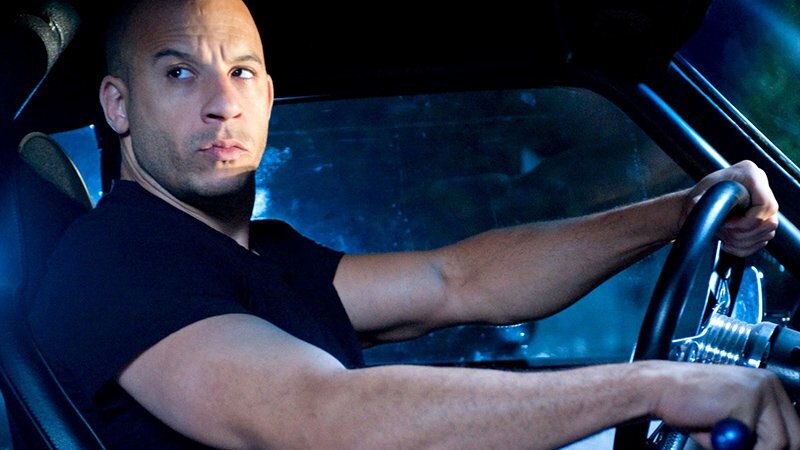 Universal has announced that the ninth installment of its smash hit franchise, Fast and Furious 9, is moving back once again from its original Easter weekend 2020 release to Memorial Day weekend on May 22, 2020, according to Variety. 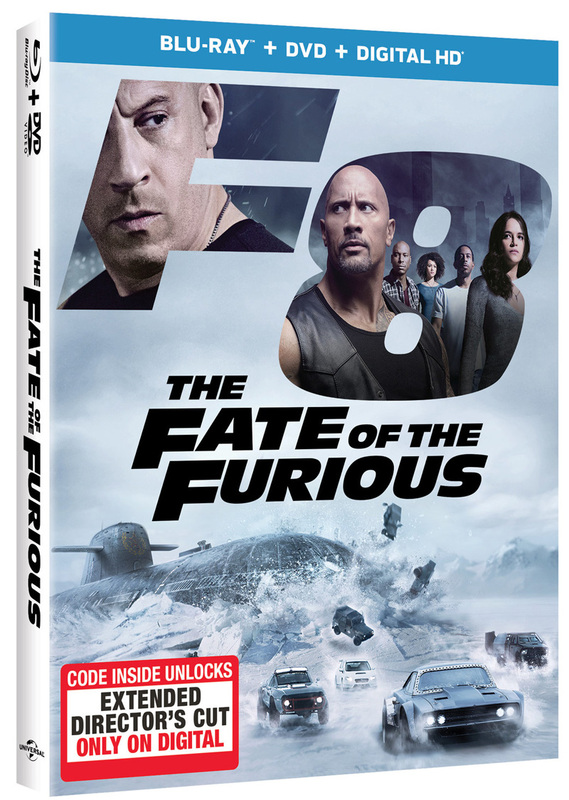 The film is supposed to be the second part of what’s been described as a new trilogy starting with The Fate of the Furious and ending with the tenth installment, which is also set to serve as the conclusion of the main series. The ninth installment of the blockbuster franchise has been in development since last May when Daniel Casey was hired to pen the script instead of series mainstay Chris Morgan. Fast and Furious 9 was originally set to hit theaters on April 19, 2019 but was pushed back a year to make room for the first spin-off in the series, Hobbs & Shaw, which is now scheduled to hit theaters on August 2. Morgan has been the chief writer of the franchise since The Fast and the Furious: Tokyo Drift, the third installment in the franchise, but due to his work on the upcoming spin-off Hobbs & Shaw, focused on Dwayne Johnson (Rampage) and Jason Statham’s (The Meg) characters, he had to relinquish his duties on writing the sequel. Casey is one of the co-writers behind the upcoming sci-fi thriller Kin, which has been getting positive early attention from audiences following the release of its trailer a few weeks ago. One of his most recent screenplays, The Heavy, has been a major topic of discussion among Hollywood producers for its unique take on the sci-fi genre, and was recently picked up by Paramount Pictures and J.J. Abrams and is set to begin filming sometime later this year. Fast and Furious 9 is set for a May 22, 2020 release with Justin Lin set to return to directing in the franchise, having directed four prior installments including the third through sixth installments. The post Universal Pushes Fast and Furious 9 Back To Memorial Day 2020 appeared first on ComingSoon.net.